WHITESNAKE - Flesh & Blood - LTD Gatefold RED 2-Vinyl, 180 Gram - Shop Exclusive ! 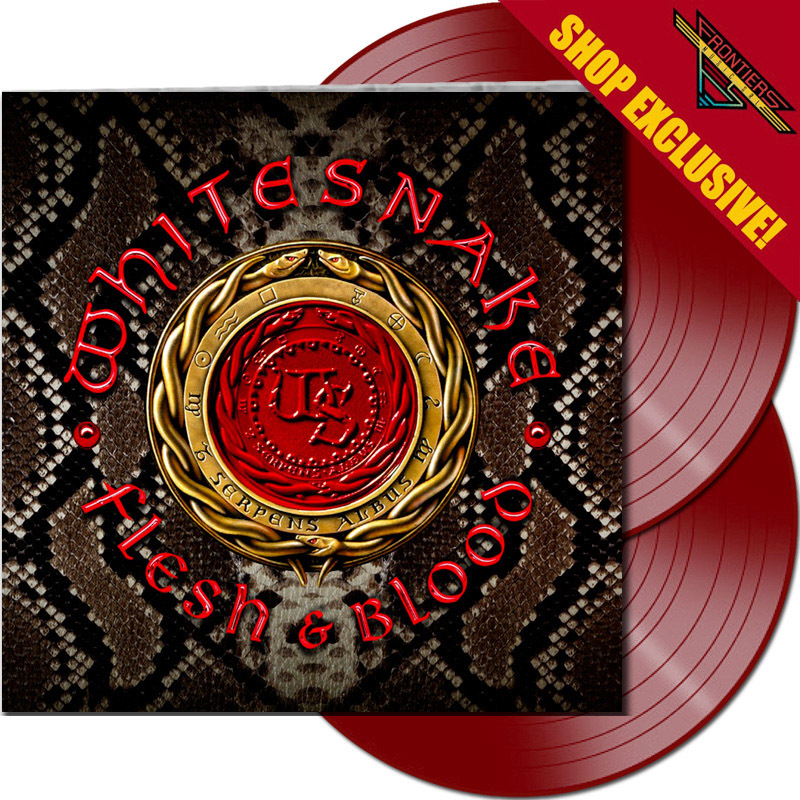 Product information "WHITESNAKE - Flesh & Blood - LTD Gatefold RED 2-Vinyl, 180 Gram - Shop Exclusive !" WHITESNAKE - Flesh & Blood - LTD Gatefold RED 2-Vinyl, 180 Gram - Shop Exclusive ! - Linited to 250 copies !!! 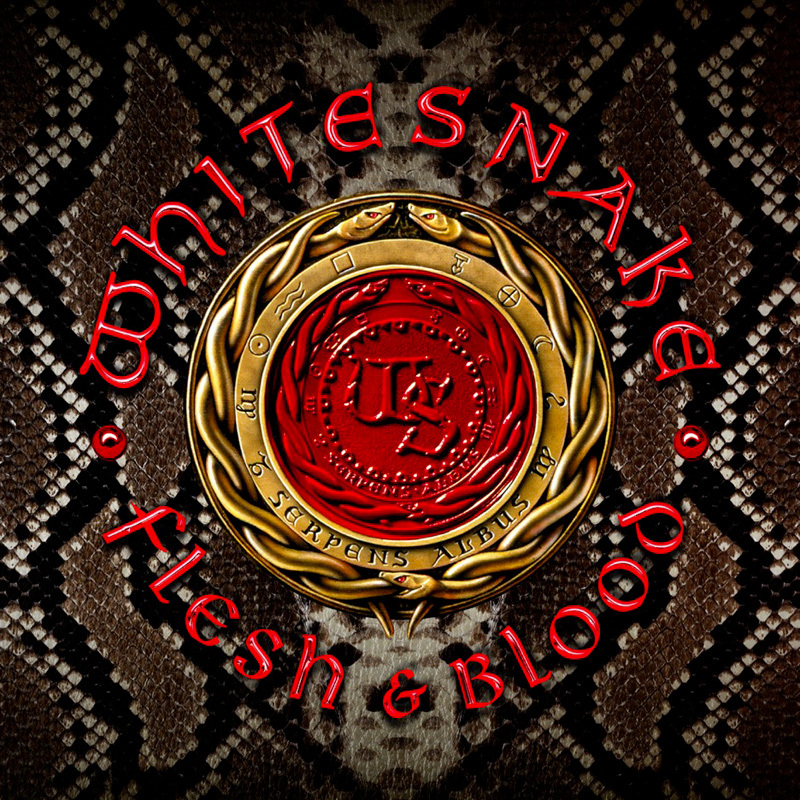 Related links to "WHITESNAKE - Flesh & Blood - LTD Gatefold RED 2-Vinyl, 180 Gram - Shop Exclusive !" Customer evaluation for "WHITESNAKE - Flesh & Blood - LTD Gatefold RED 2-Vinyl, 180 Gram - Shop Exclusive !"